Forecasting for manufacturing production is a combination of past experience, overall skill, and a good dose of financial judgment. Depending on the size of a manufacturing operation, statistical techniques and tools are useful for the creation of more accurate forecasts. In the end, however, forecasting is the mix of subjective judgments of past experience with objective calculations via past and present data (e.g., production, inventory, personnel, schedule, facilities, equipment, etc.) in order to make informed business decisions. In other words, it is an attempt to predict the future via historical data points. Method of Manufacture is one way that a company can utilize forecasting. If the production is typically “Made to Order,” they likely use a Model Option Logic method of forecasting. This method involves evaluating the production of a specific number of each production model and its options, and then forecasting the number of similar items that will likely be manufactured in the forecasted time period. The other method of manufacture is “Made to Stock.” This methodology of forecasting relies on historical trends to determine the number of models and options to produce. These two manufacturing methods for forecasting are best used in an OEM’s production of uniform products that may have variable options (e.g., appliances, automobiles, etc.). However, the forecasts can have some utility for a second or third tier supplier to those OEMs, since they may have some data to use from previous production years for various components supplied to the OEMs. 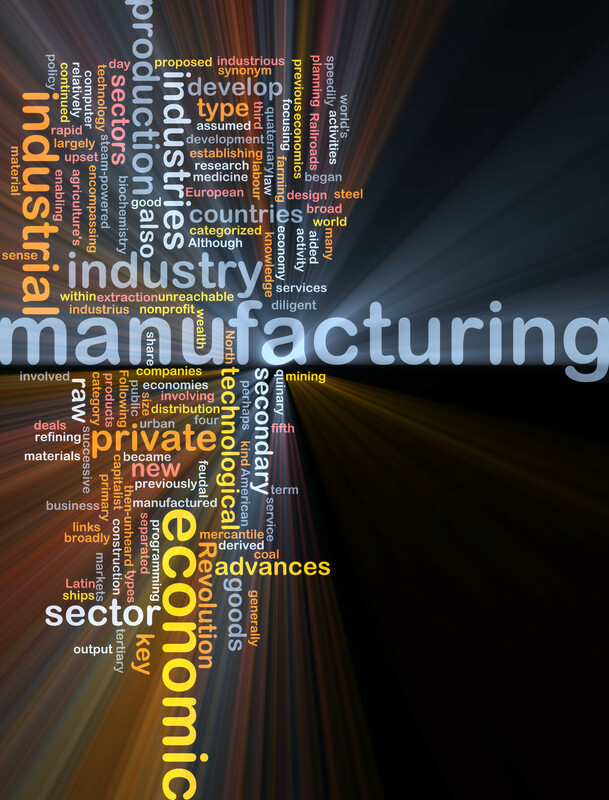 Manufacturers often use both quantitative data and qualitative data to assist in production forecasting. Solid quantitative data that has a basis in detailed, accurate statistics can yield more definitive forecasts. However, many of the statistical models can be complex for smaller businesses. For this reason, it is often easier and more appropriate for small to medium sized companies to work with qualitative data such as sales figures, past demand, customer opinions, and market research. The timeline for production, sales cycles, and other data are also useful in creating a production forecast. Past trends, seasonality, sales cycles, and even random orders are all time-related indicators that can be useful in forecasting for manufacturers. However, as Just-In-Time (JIT) manufacturing techniques have taken hold in businesses of all sizes, the need to forecast is quickly becoming a smaller part of overall business operations. In JIT manufacturing organizations, the focus is on production and how to respond to demand rather than a forecast. A company operating within JIT techniques requires a very tight and agile supply chain, in addition to highly responsive production capabilities.